Serving Franklin and Middle Tennessee for over 20 years. 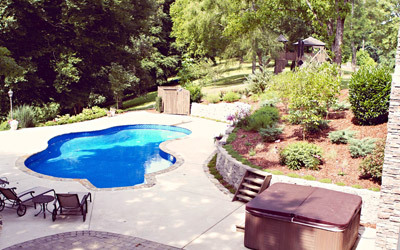 We provide landscape design, installation, maintenance and more. 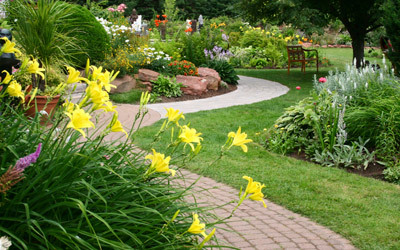 See what actual Landscape Innovations clients have to say. At Landscape Innovations, our superior design, installation and maintenance can transform your yard from special to spectacular.